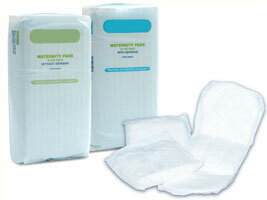 All inclusive turnkey Private Label Solutions for a wide array of Baby care, Fem Care, Incontinence Care, Wet wipes, HBA and many other products. 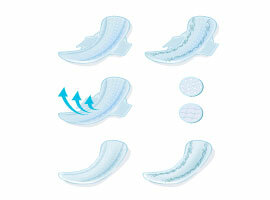 Disposable baby diapers, wipes, plus various other products ideal for a complete child's care. 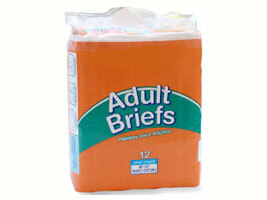 Sanitary napkins, Maxi pads, Pantiliners, Overnight pads, Tampons, Intimate wipes and additional Fem-care items. Learn More! 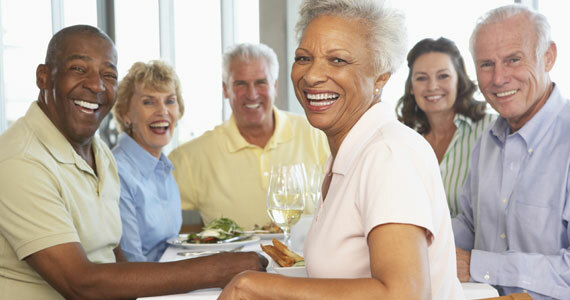 Adult diapers, Protective underwear (pull-ons), Underpads, Light incontinence pads, Cleansing wipes and a variety of complementary incontinence care products. Learn More! 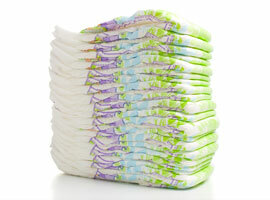 Baby wipes, Cosmetic wipes, Medical wipes, Household wipes, Automotive wipes, and an array of other specialty wipe choices. Learn More! 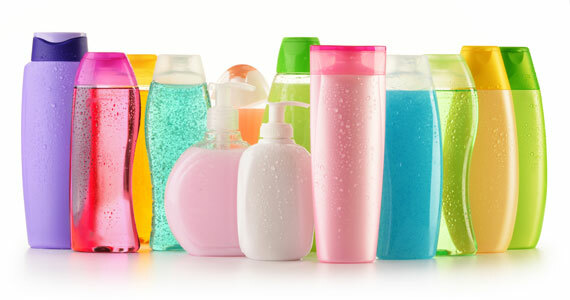 Body care, Skin care, Nail care, Cotton care, Lip care, Oral care products, and additional HBA products. Learn More! 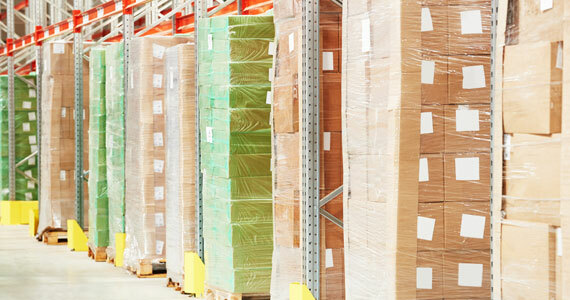 In addition to competitively priced product solutions offered to our clients, Aggressively priced closeouts & liquidations opportunities are routinely extended to Tradis clients, when applicable and when available. Learn More! Numerous quality tiers, materials, absorption capacity, specs and counts to select from. 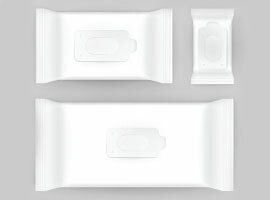 A selection of brand matching pads, various shapes, materials, dimensions, thickness, and packaging options. 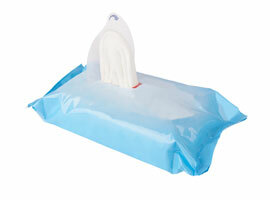 Customized formulations, materials and packaging solutions, addressing specific wipes use, claims and efficacy.